Have a baller in your house? Surely, they love March Madness! 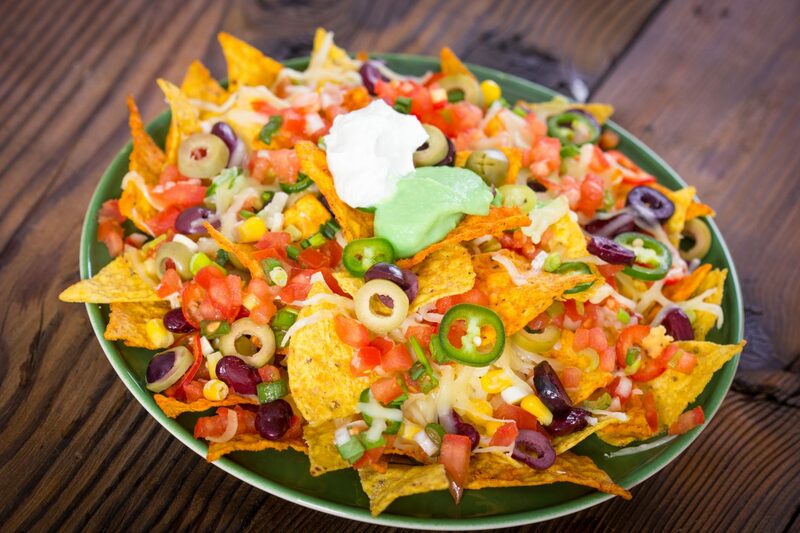 We’re getting game-day ready by cooking up Sheet Pan Nachos, 3 point Pizzas and Slam Dunk Buffalo Chicken Dip!